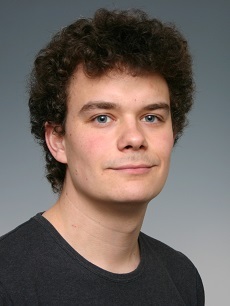 Niels Strange Grønborg holds a PhD in Economics and Business from Aarhus University (2014). His research focuses on modeling and forecasting time varying performance for mutual funds. He is also interested in modeling and forecasting commodity prices.